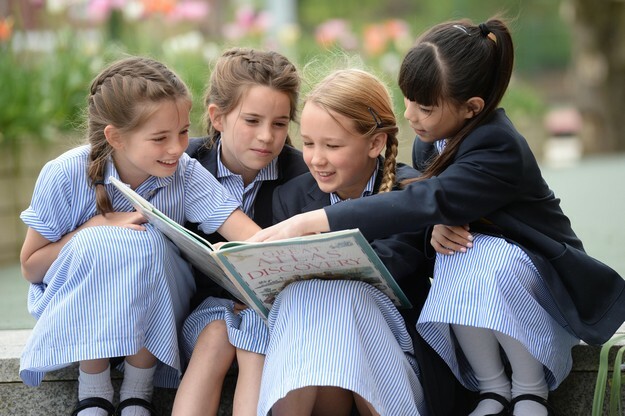 The Junior School curriculum is broad and rounded and goes beyond the National Curriculum. Senior School specialist staff teach Junior pupils for PE, Languages and Design Technology and Junior pupils make full use of the Senior School PE and Games, DT, ICT, Music and Science facilities. There is a continuous programme of PSHCE where girls are encouraged to join in discussions, ask questions and value each others’ opinions. 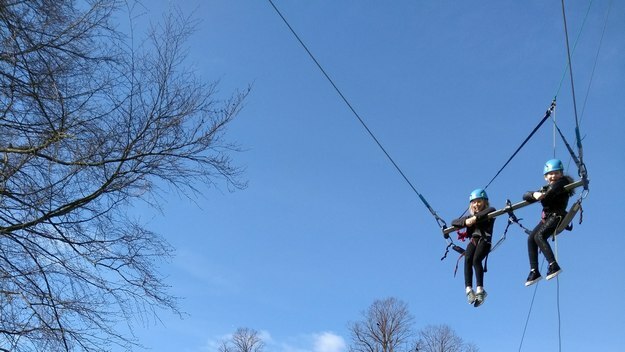 The academic curriculum is supported by a broad range of trips, visits and guest speakers. 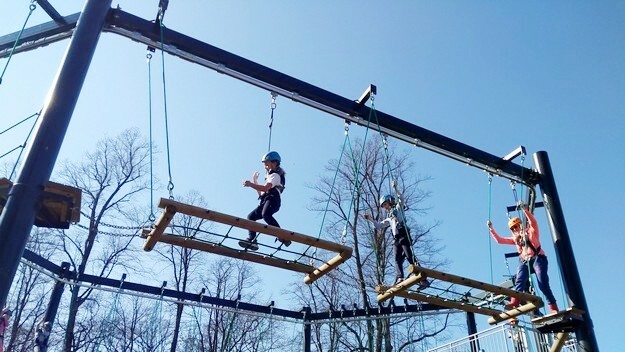 Junior School pupils are offered a wide selection of extra-curricular clubs and activities. 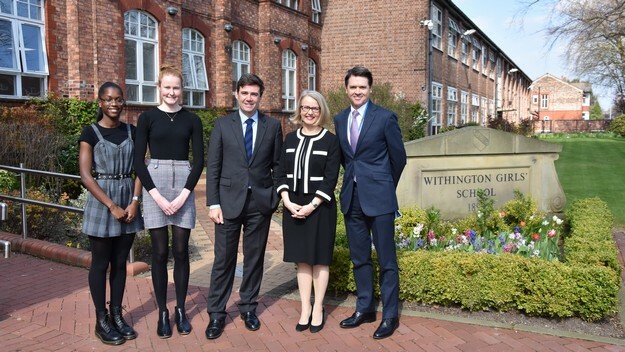 All Year 6 pupils are fully prepared for the Senior School at Withington and for other schools’ entrance examinations.